dinner along the way? It sounds like the ultimate Scottish adventure. And in a way, it kinda is! The Great Glen Canoe Trail connects Fort William with Inverness up North with the aid of the Caledonian canal which connects lochs like Loch Oich, Loch Lochy and Loch Ness in one straight line. A route that allows 95 kilometers of paddling adventure! But how do you plan a canoe or kayak trip of this distance? Depends on your sense of adventure. The Great Glen Canoe Trail is no easy paddling route for kayak and canoes, but never reaches the level where you need white water experience. The degreee of difficulty is mainly determined by the open water of the lochs and the weather that has a great influence on it. Anyone wise enough to stay at shore when the weather is bad and has the patience to wait for better conditions to come, doesn’t need a guide per se. 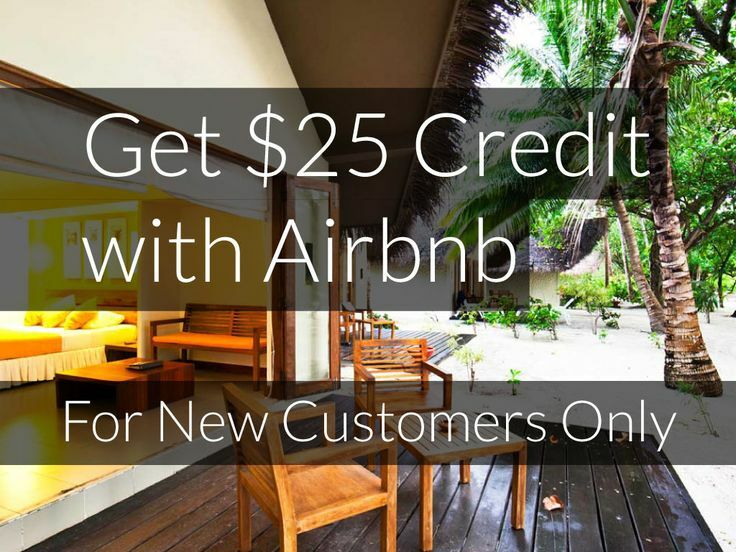 Even if you don’t have paddle experience beforehand. The first ten kilometers are spent on the Caledonian Canal, so you’ll have plenty of practice on your way. 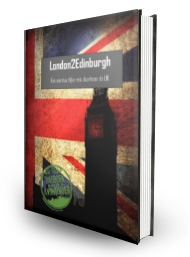 With this e-guide you can plan the full adventure on your own. 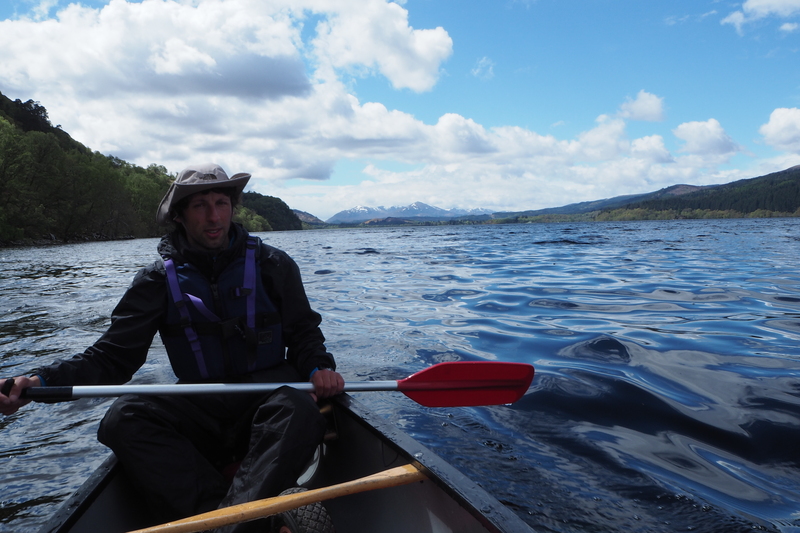 The best time for this canoe journey is during the summer months when the weather conditions are on their best (on a Scottish level that is). During bad conditions, it’s not uncommon to encounter waves up to three meters on the lochs. Remember, in these conditions it’s better to stay at shore and wait for better weather. If you were considering to paddle the route in opposite direction, please reconsider. 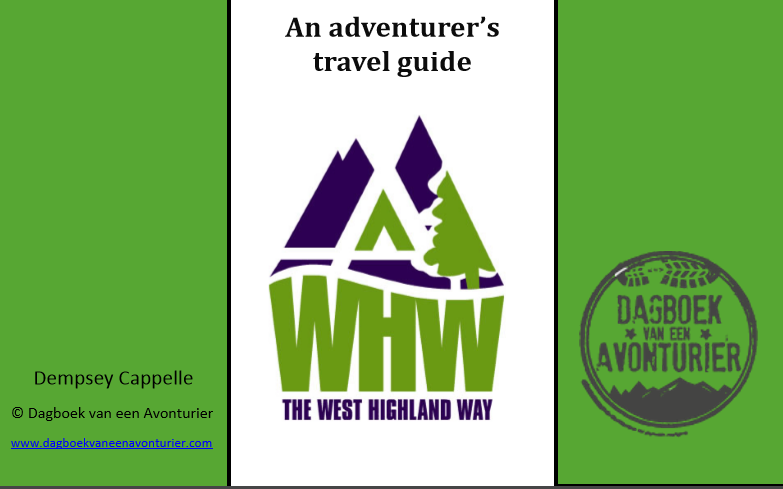 The wind most often is heading from the southwest, so the original route towards Inverness is ideal to have wind behind you. And believe me, wind direction is a key factor in having a great time during your journey. Ok, I’m convinced! Where do I start planning? A canoe or kayak, paddles, life jackets, barrels… You will need a lot of gear to start your journey. Your best option is to rent this in Banavie or Corpach, two villages near Fort William. They can offer you a transfer to Neptune’s Staircase, the location where most paddlers embark on their journey. 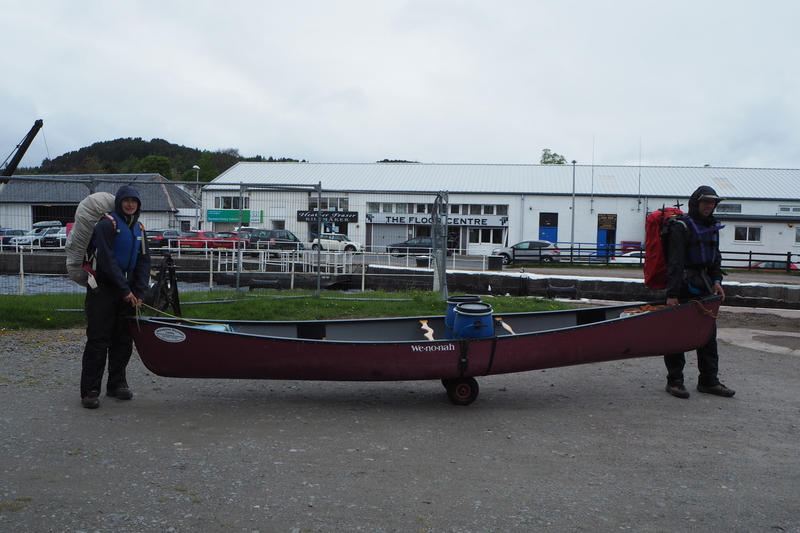 However, there are a few things you shouldn’t forget before launching your vessel: register for a canoe license (free) at http://www.greatglencanoetrail.info and if you require access to facilities such as toilet or shower along the way, you can pay 10 pond for a key. About the duration of your journey. This is entirely up to you. Fast paddlers may succeed in a 3 day attempt, while less experienced paddlers will need five days for the whole distance. Personally, I recommend doing the route in five days. Even though it’s perfectly doable to complete the trail in four days, you never know which weather to expect and how long you will have to look from shore at huge waves that would capsize your canoe. I have my gear, but what to expect during this adventure? An unique experience. But besides that… tired arms caused by the daily efforts you will need to provide. Starting from Banavie, your first stretch will be a 10 kilometer paddle on the Caledonian Canal, meaning calm water. Ideal for adapting to your canoe and to warm up. During your trip to Inverness, you will encounter a number of locks. These, you can not pass on the water but you’ll have to do a portage. This means a number of actions to fulfill: mooring at the pontoon, unloading your canoe, getting your canoe out of the water and attach it to the trolley, walking a distance with your canoe and gear (possibly more than once before you have moved everything), getting your canoe in the water, loading your canoe and continue your journey. All by all a serious effort and not an easy task for most paddlers. Loading your canoe is best done the same way everytime you do it. Make sure to have a solid system to make sure the balance is right. 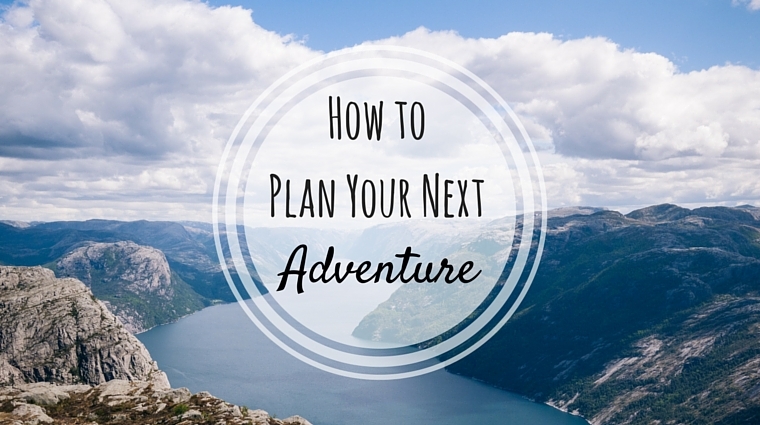 You may not have thought about it yet, but it’s most likely you will take a huge backpack with your belongings, a spare paddle, a trolley for the portages, and two barrels containing food and gear with you. Make sure everything is attached to your canoe. This way you avoid everything floating off when you capsize. Study your map carefully every day before you start your stage and take the weather forecast into account. On the lochs you will have to choose a side and stick to it for the whole length. It is not advisable to cross the lochs halfway. So choose a side that is of advantage to you. There is no doubt you chose the Great Glen Canoe trail because you wanted to paddle over the Scottish lochs. Don’t underestimate these as they are rated as open water because of their size. In different words, paddling is way harder because of the current and waves. You can compare with the sea. So always stay close to shore and never change sides halfway. Capsizing with you canoe on Loch Ness is not only because of the water temperatures not advisable. This adventure requires a tent. 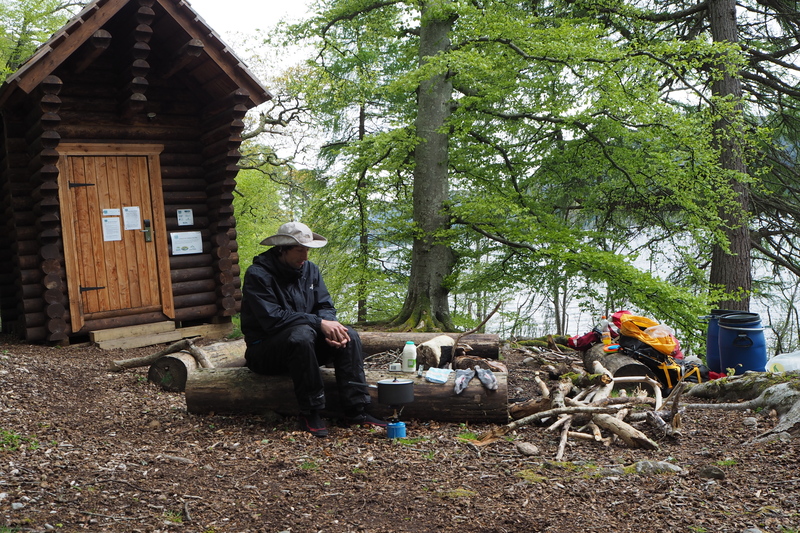 You can camp everywhere on the shores of the lochs, but is strongly suggested to use the provided trailblazer rests. These are spots alongside the trail where you have facilities and a fire pit to warm up every evening near a campfire. But don’t forget not to leave a trace. Detailled map of Day 1. Red dots mark the places where portage is required. 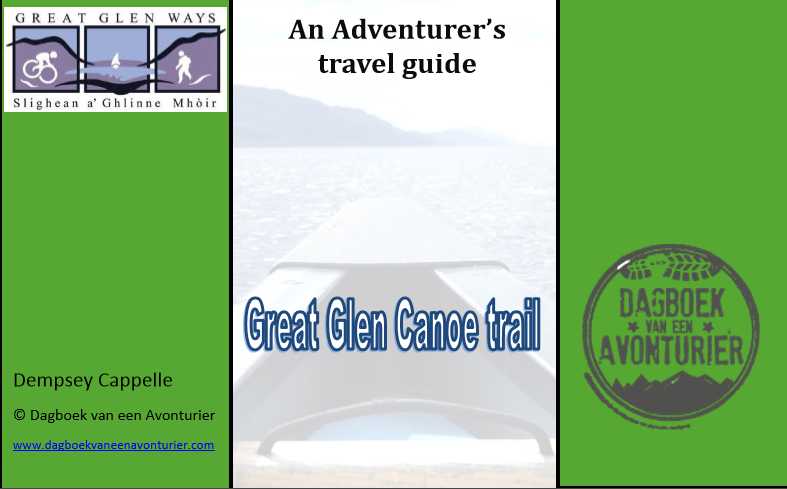 Purchase our Great Glen Canoe trail e-guide!